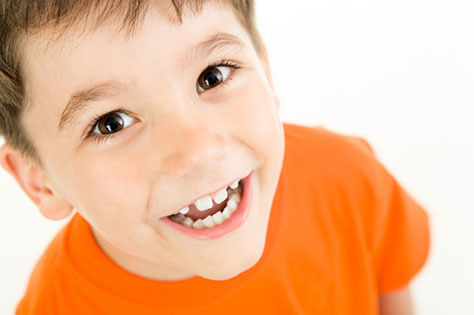 A new analysis of dental survey data shows that key oral health measures have improved for U.S. children. The analysis, published this month in the journal Preventing Oral Disease, reveals that, overall, parents are more likely to report their children's oral health as good or excellent. Researchers from Columbia University's College of Dental Medicine and Mailman School of Public Health (MSPH) reviewed data from the most recent National Survey of Children's Oral Health, which was completed by more than 90,000 American parents in 2011-12. The surveys showed that roughly 72% of parents assessed their children's oral health as good or excellent, an improvement from the roughly 68% of parents who answered this way in the 2003 survey. Dr. Burton Edelstein, CDHP's founder and a member of the faculty at Columbia's dental school and MSPH, told Medscape Medical News that he was encouraged by the change. "Even the poor kids did better," he noted. This survey analysis also showed an improvement in the percentage of parents who reported that their kids had at least one preventive dental visit in the previous year. This percentage climbed from 71.5% (2003) to 77% (2011-12).